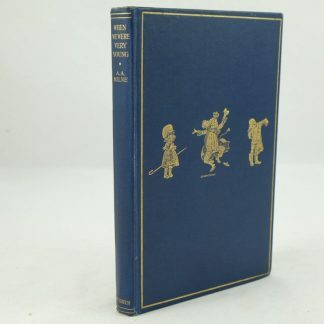 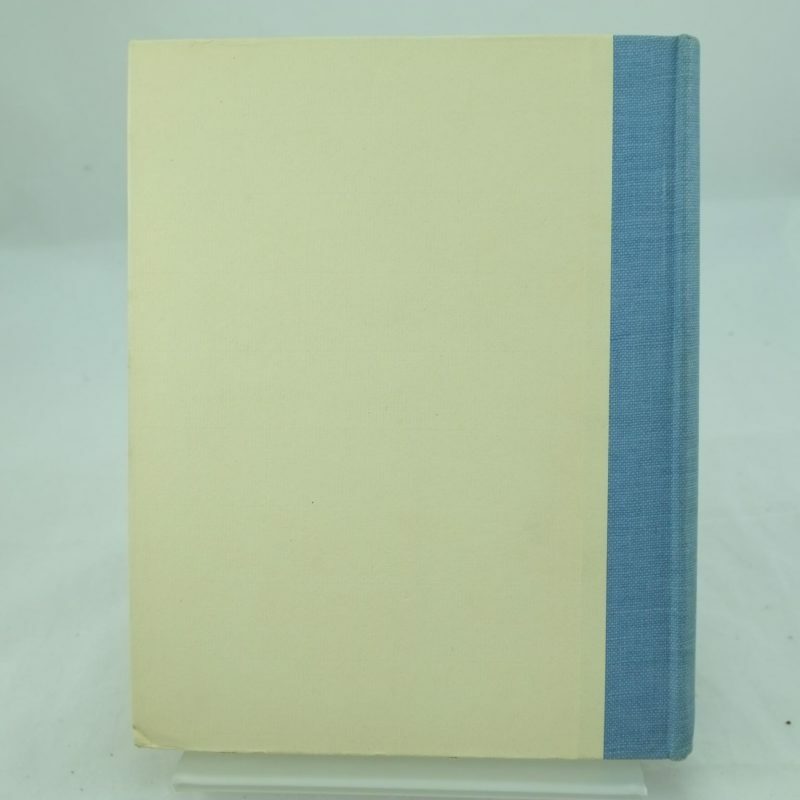 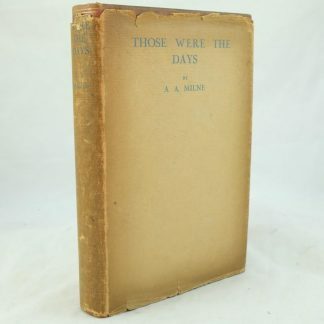 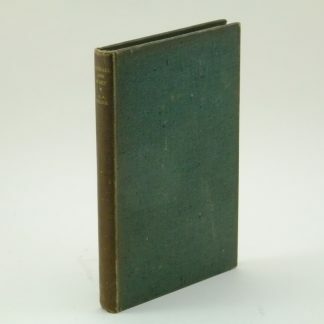 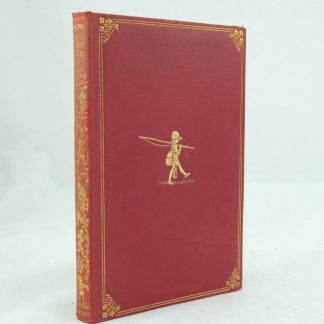 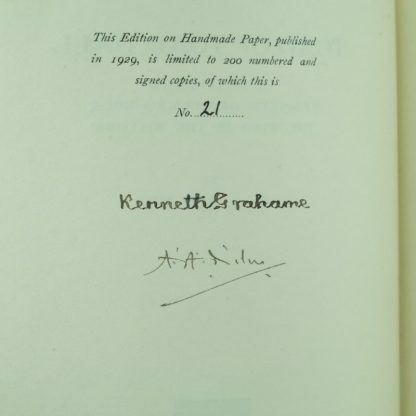 Limited and Signed by author and Kenneth Grahame. 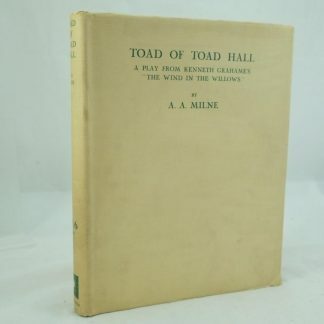 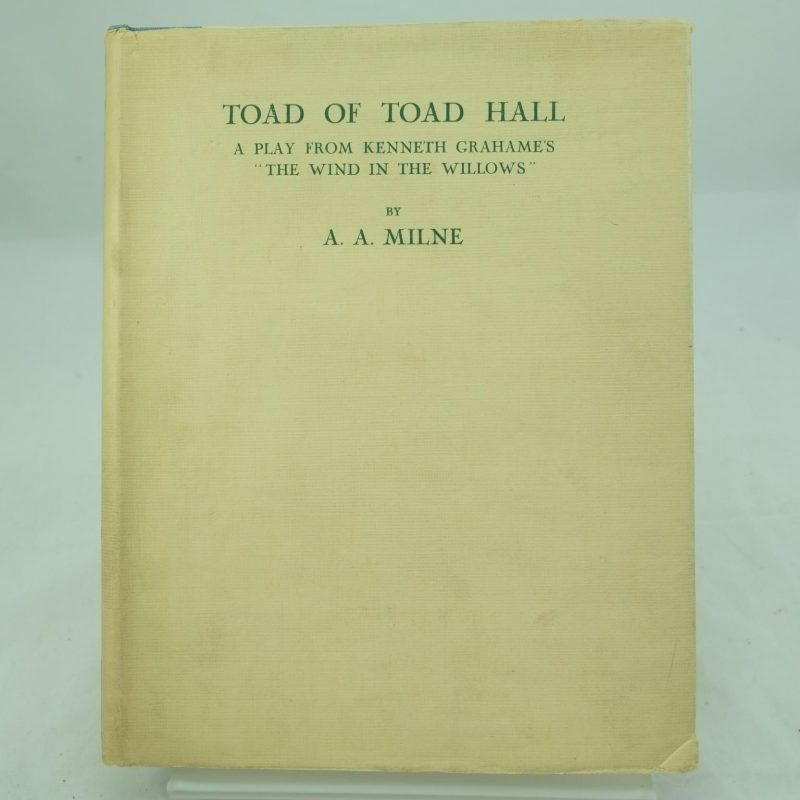 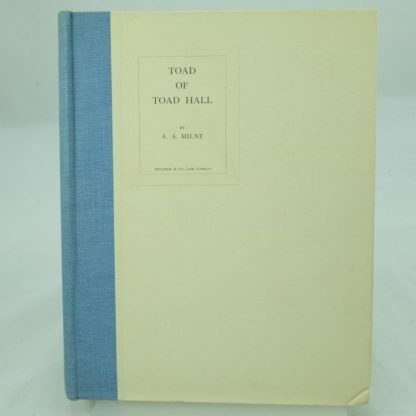 The Toad of Toad Hall is a play adaption from Grahame’s story, “Wind in the Willows”. 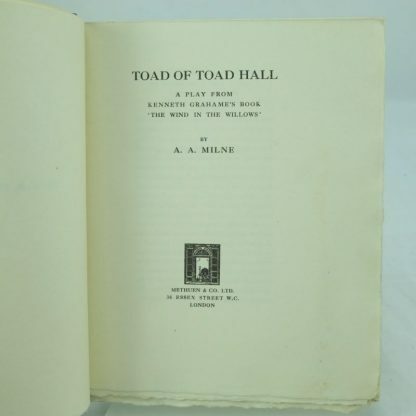 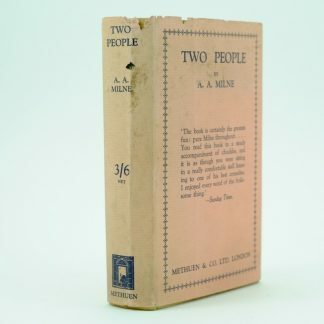 This was the first adaption of the novel , the play having it’s premiere on 17th November 1929 at the Lyric Theatre. 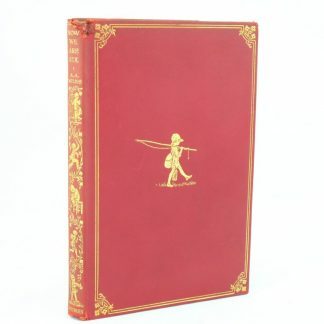 A limited edition is made on hand made paper and is largely unopened. 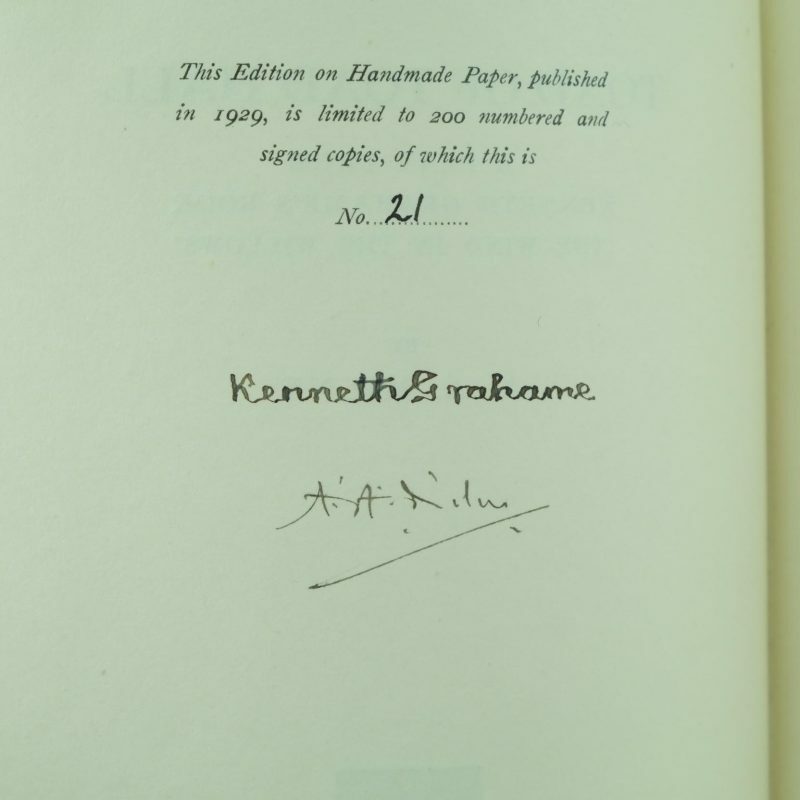 It is number 21 of 200 copies produced. 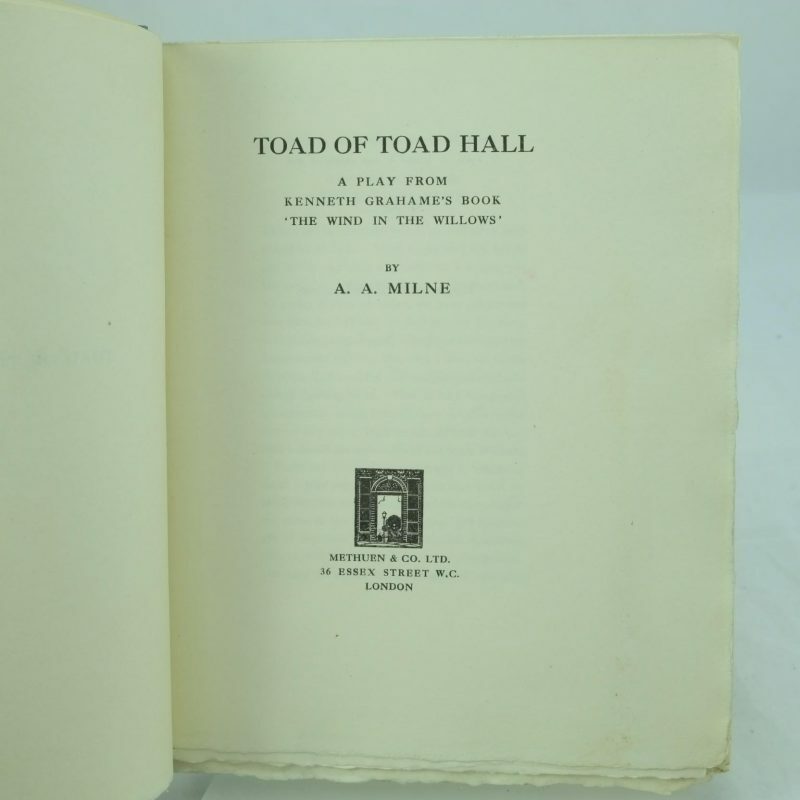 The copy is in near fine condition with a dust wrapper and is a lovely find.